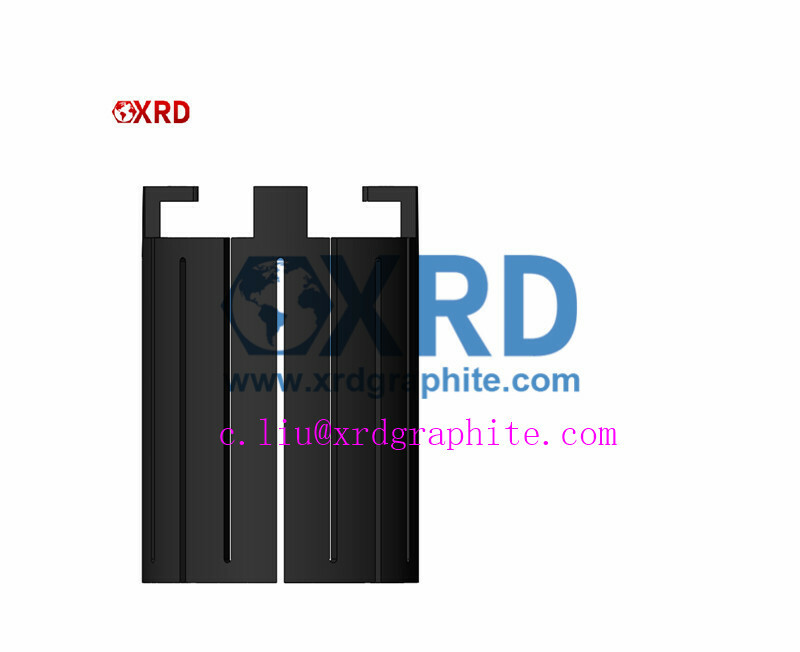 XRD Graphite Manufacturing Co.,Ltd. located in Baofeng high-tech industrial development zone, Pingdingshan, Henan Province. We are focusing on production, processing and selling of varies type of graphite products, which includes graphite machined parts and components, high purity molded graphite, isostatic graphite and other graphite raw materials. XRD Graphite has introduced varies processing technology to constantly optimize and innovate the product by absorption, transformation, combination with its own advantages, and has further established the technological advantage in the industry. Our products are widely used in solar photovoltaic, semiconductor, vacuum furnace , mechanical machining, non-ferrous metal smelting, electrical discharge machining, diamond sintering mould, chemical industry, nuclear and quartz industry etc. In the past few years, we have served many customers around the global. We cooperated with many world famous companies such as Mitsubishi and GCL.